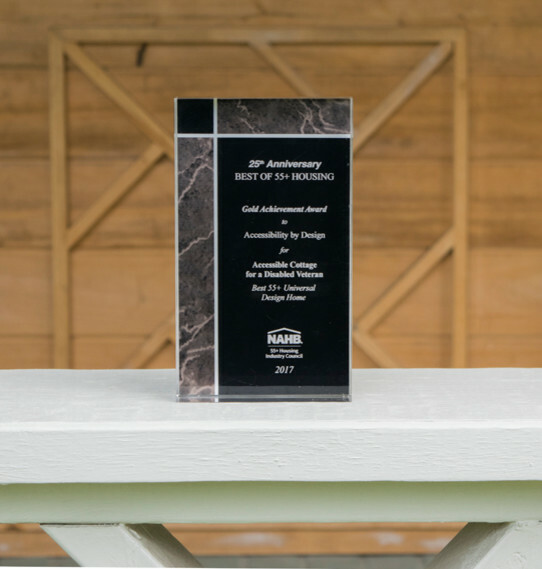 Gold award in the Universal Design category at the 2017 International Builders Show in Orlando, Florida. The project that won this award is in the Disabled Cottage Remodel, Breaux Bridge album. Look for the photos on this page.